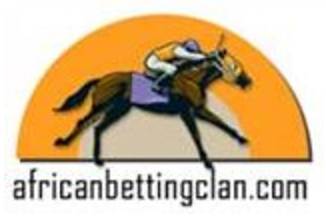 South African horseracing chat forum. John Sweet’s site to assist the novice and experienced alike. Contains eBooks, software, systems and tips for the horse racing fan. for my clients on how to use them. so that video searches on Google will find it. Gold Circle is part of a multi-faceted and integrated industry, organizing thoroughbred horseracing events throughout KwaZulu-Natal and the Western Cape. 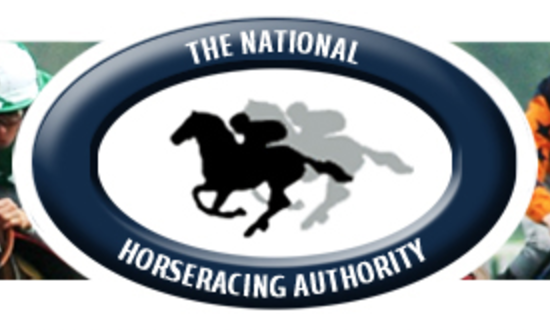 It is the mission of the International Federation of Horseracing Authorities to promote good regulation and best practices on international matters.